ReadyNC provides the most critical information needed to prepare for and recover from typical disasters that impact North Carolina. For people living in or visiting North Carolina, this is an all-in-one tool for emergency preparedness. Features include: · Current weather conditions · Real-time traffic conditions where you are, by route or region · Power outages near you and where you can report outages · Open shelters near you (including which accept pets) · Counties being evacuated · How to prepare for and be safe during typical hazards that impact NC · How to create an emergency plan and kit · Real-time information from stream and river flood gages near you. · Who to contact for assistance when disasters strike. The application does not replace calling 9-1-1 for emergencies. This app should not be used as a substitute for weather radio or other emergency alerts during severe weather. ReadyNC draws data from many different sources. The ReadyNC application requires network connections and location services to access this information. The state provides no guarantees of cellular network reliability, data availability or validity of information outside our control. 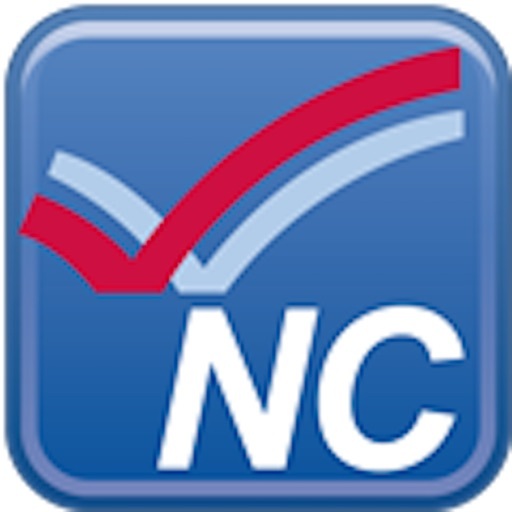 ReadyNC is sponsored by North Carolina Emergency Management, NC Department of Public Safety and NC Citizen Corps. For more information, visit readyNC.org.